The Kyle MacFarlane Foundation is having its first Community Health Fair that will allow attendees to learn about your mind, body, and gut. Proceeds go to support research and awareness of digestive diseases. The health fair will also offer healthy smoothie samples and prizes. Kids can come dressed up in Halloween costumes. Green Aisle Health & Wellness has donated a UFC professional training bag and three sets of gloves – $600 value. Buy your RAFFLE ticket for a chance to win, plus all proceeds fund the Kyle MacFarlane Foundation! 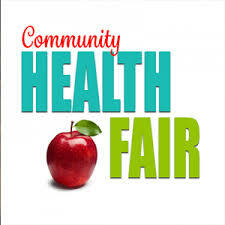 For more information, download the KMFHealthFair flyer.